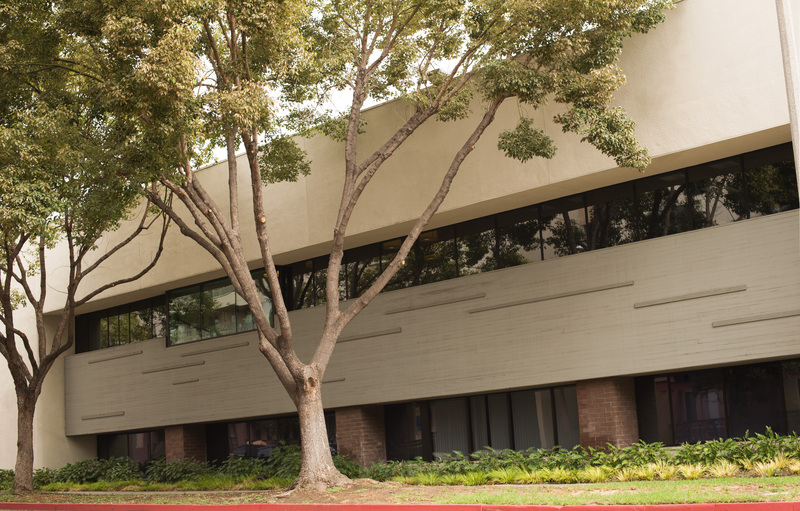 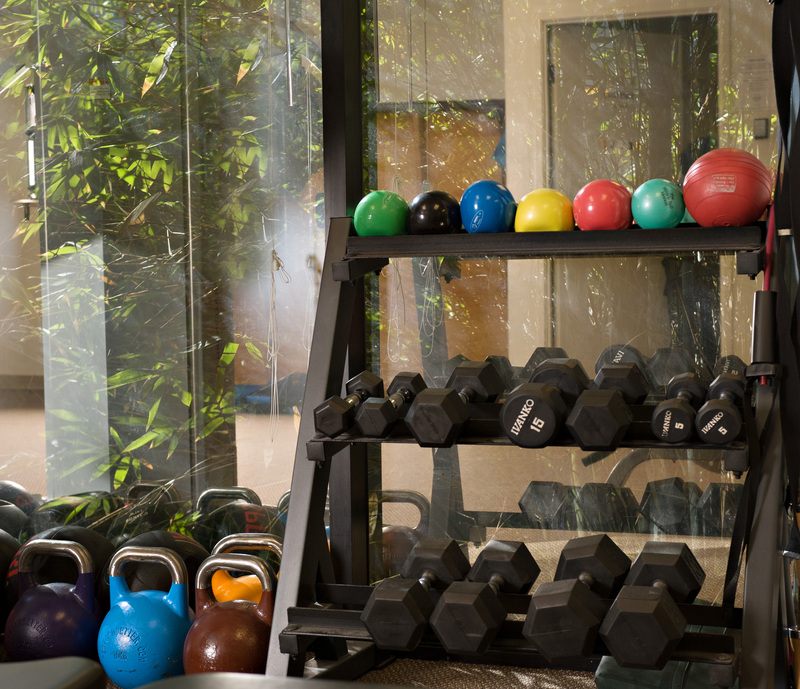 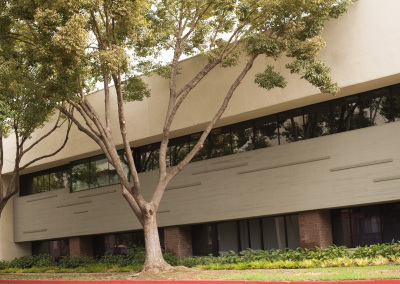 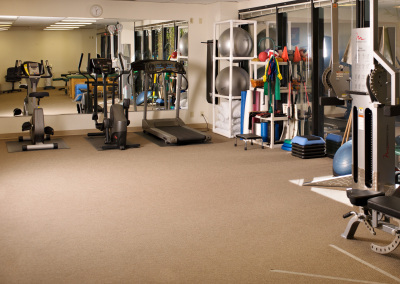 Our Facility | Landswick Physical Therapy, Inc. | Pasadena, California | Helping You Live Pain Free. 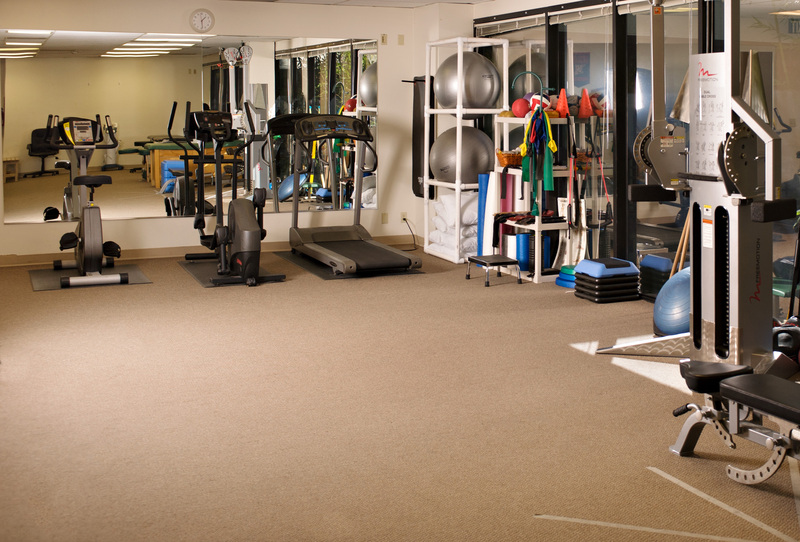 Landswick Physical Therapy, Inc. is located in a 2,700 square foot suite. 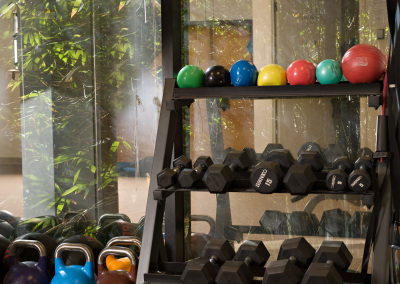 Our versatile exercise equipment combined with the knowledge and creativity of our staff allows us to strengthen and train every muscle group important to efficient and pain-free daily function.